Despite the fact that Asia holds the lead in the global reputation for its teas and herbs, Greece and its varied environment has been and is still allowing the development of amazing varieties of teas and herbs with countless of beneficial effects on the human body. In fact, thousands of cosmetics and recipes in the whole world are based on Greek ingredients and herbs and so do many medicines. One of the most significant -and frequent- herbs in Greece, is the famous mountain tea, also known as sideritis (literally meaning he who has or is made of iron) which is used for various purposes. The plant has been known since the ancient years while references to other plants as “sideritis” alluded to them as being capable of healing wounds that were caused by iron weapons during battles. 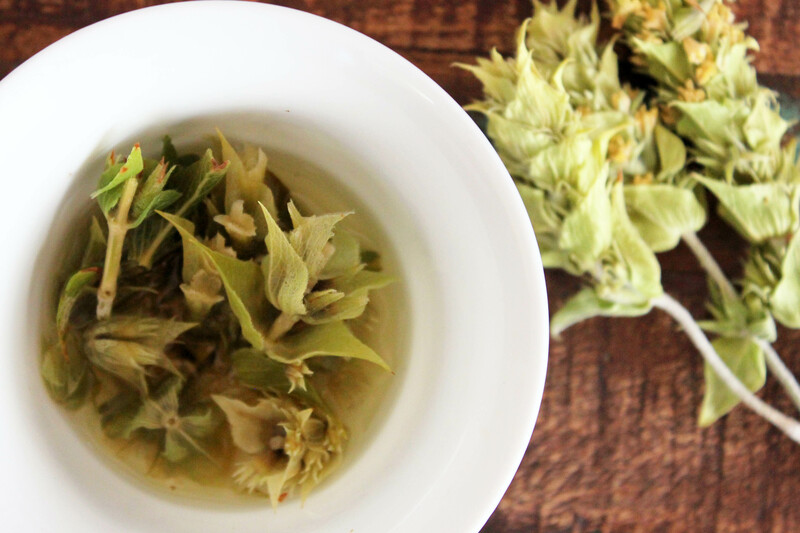 As the name suggests, the tea is made from the dried leaves, flowers and stems of the sideritis plant which constitutes a unique herbal infusion in the world. The tea has also been called “The Shepherd’s Tea” because it was traditionally drunk by shepherds on the mountain while guarding their flocks. As in every folklore, likewise in Greece, the tea was believed to have miraculous effects on the health including anti-inflammatory and antibacterial action and as such it has been used against cold and mild infections as well as against digestion problems and anxiety. The tea is still used as a supplement to medicines in cases of cold, stomach disorders or bacterial infections. Also, nowadays scientific research has started to prove that many of these effects including anti-cancer and anti-osteoporosis prevention are true. Another very famous Greek herb is Sage (Faskomilo). The sage has a healing side which means that it carries an anti-inflammatory and anti-bacterial action but is also used as a relaxant for the muscles and the stomach. On top of all and as a natural relaxant and mild antiseptic, chamomile is also very famous among the Greeks and has been consumed for hundreds of years. Apart from these , there is also a significant variety of herbs growing in Greece that are frequently used in Greece and especially in Greek recipes. The most frequent are oregano, basil, bay leaf, parsley, dill, mint and fennel. 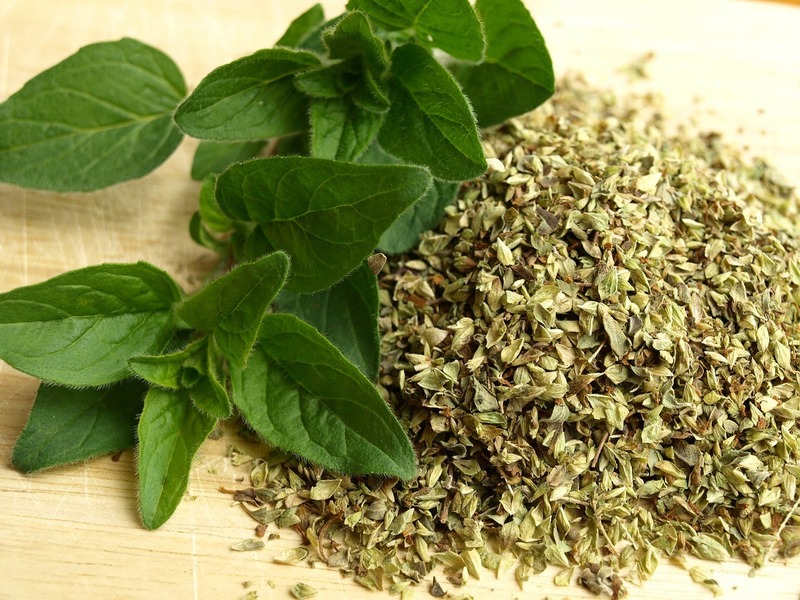 To start with, oregano is used in many traditional dishes, including the famous Greek salad and grilled meats in general. It is a very common herb in Greece which gives a more intense, yet discreet aftertaste to the food and is nicely combined with olive oil and lemon in simple recipes. Basil is used for good luck and ornamentally in houses due to its vibrant scent. It can be used both fresh and dried in food and it is frequently used in spaghetti dishes with tomato sauce to enhance the taste experience. Bay leaves also known as Daphne are frequently used in soups and stews and in the famous traditional recipe of lentil soup. Parsley is used a lot to accompany fish dishes and dishes cooked in the oven since it provides a distinct yet light flavor. Dill is very often used in pies, soups and salads. Finally, mint is used as an ingredient in meat dishes while fennel with its light and sweet aftertaste is used in pies and oven baked meals. For more information, the best you can do is come to Greece and taste some homemade recipes!